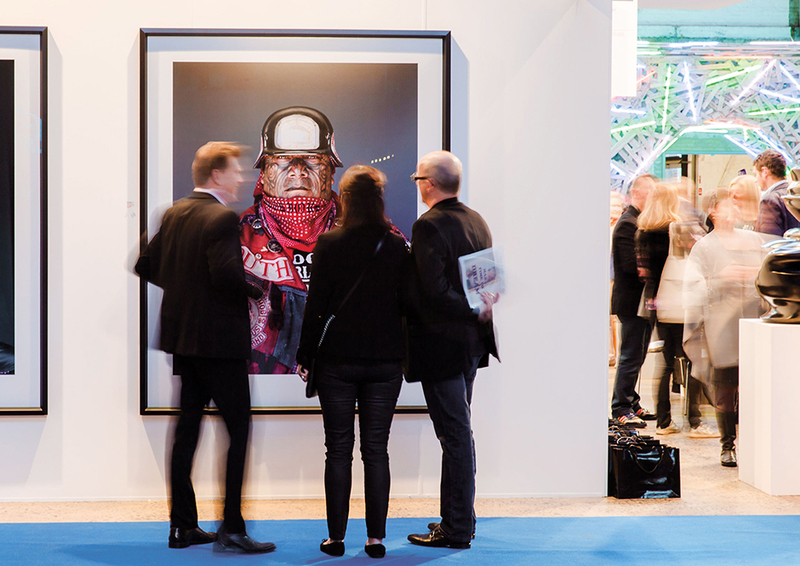 Sydney Contemporary, Australasia’s premier international art fair, returns with the country’s largest and most diverse gathering of local and international galleries. The third edition presents over 90 galleries from across the Pacific Rim alongside an ambitious 5 day program that includes curated projects, installations and panel discussions. Presented by Carriageworks and Art Fairs Australia.